The egg washer weighs and sorts each egg according to weight. This determines if the egg is medium, large, X-large, or jumbo. 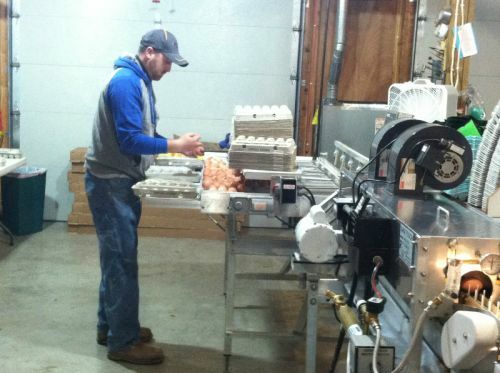 Once the eggs are sorted, they are placed into egg cartons, labeled, and ready for the store shelf. 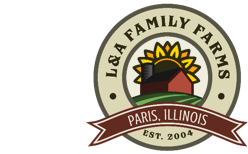 All content property of L&A Family Farms.